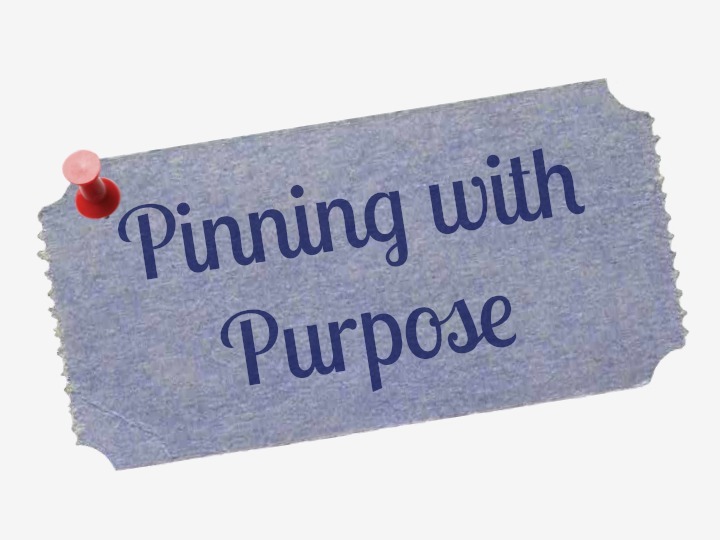 Did you know you can tell a story with your pins? See this unique story here. If you have more links or helpful articles, please share.